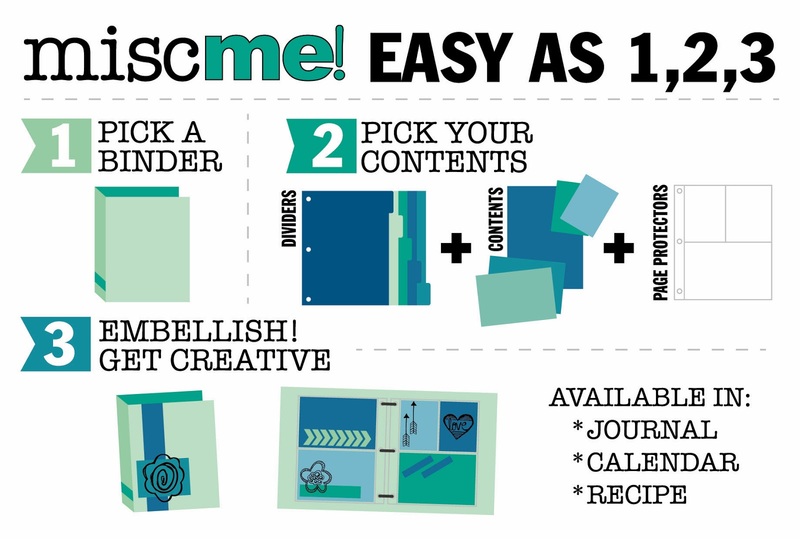 Do you know how easy it is to use the Misc Me! products? It's as easy as 1, 2, 3! How would you use your Misc Me! binder? Would you use it as a journal, calendar, or recipe binder?? 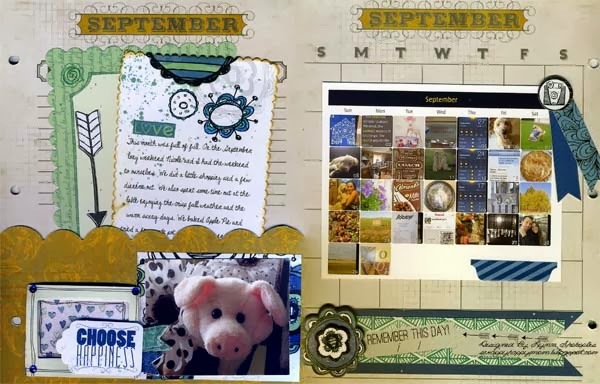 Lynn used her misc me as a calendar journal! Tracee decided to use her binder and contents as a journal! Good Morning Everyone! Today I'm sharing my Misc. Me pages. Each month I choose a different collection to play with. For this month I chose the Zip-A-Dee-Doodle collection. This was just too much fun. For the first two pages I used some of the Noteworthy pieces which tuck so nicely behind my journaling for the month. 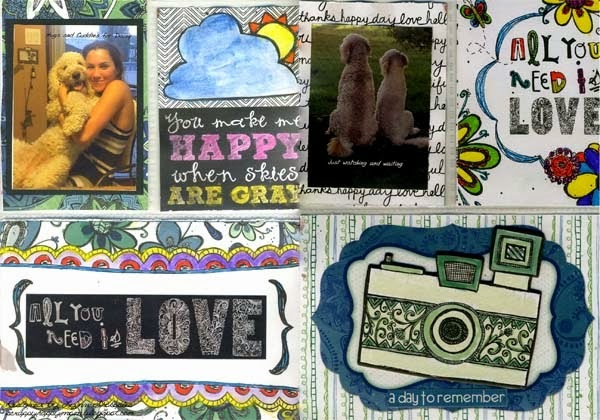 I had lots of fun playing with my watercolor crayons for all the tags. This took me back to my childhood days of coloring and just having fun. This is what's so great about this collection. You can color it, doodle it, or leave it just as it is! There are so many fun stickers with this collection, and you can add them to so many places in your journal. 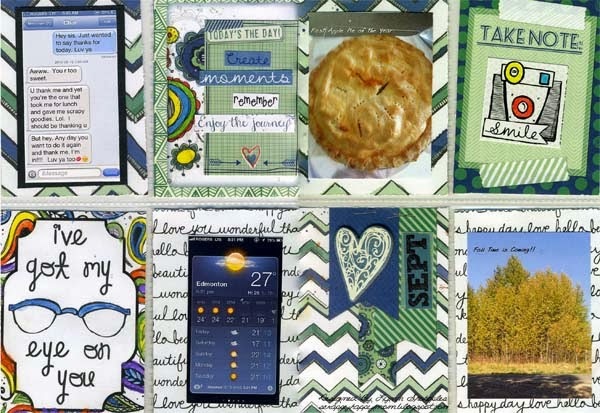 I am so excited today to share with you all my Misc Me pages using the fun Zip-A-Dee-Doodle collection. My book is based on "Me" and all the things that I love and enjoy. 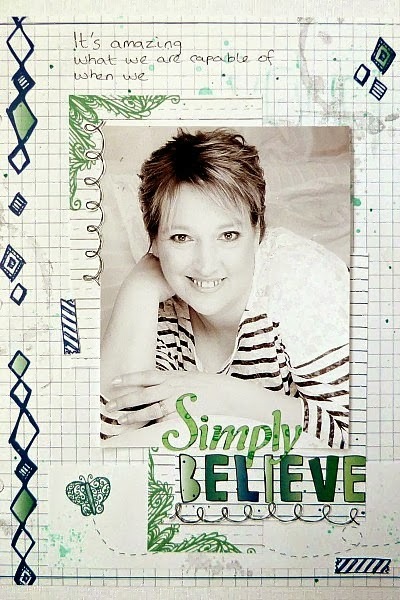 This is the first page of my book, it gives a simple message "It's amazing what we can achieve when we simply Believe" There are some great patterns already on the note paper, so by just adding a couple more of the pieces you have a page that looks fab. I used one of the Calendar dividers to make an interactive page to fit more pictures into my book. I fussy cut the tags from the notepaper and used it as an embellishment on the recipe card. I had such fun plying with all the many elements that come in this collection and I can't wait to add some more pages to my book. This looks so good. I need a new recipe book. Must start thinking about doing something about it. These are fabulous!! LOVING the collection they used!!!! they look great! i just got the elf magic binder w/inserts for a mini album of my daughter's christmas this year. What fun and so cute. 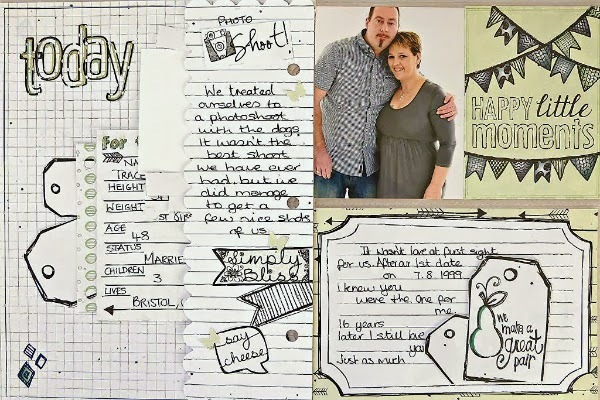 Love that you can make so many things and a recipe book would be so great for gifts. Wow, the possibilities are endless! Thanks Bo Bunny! 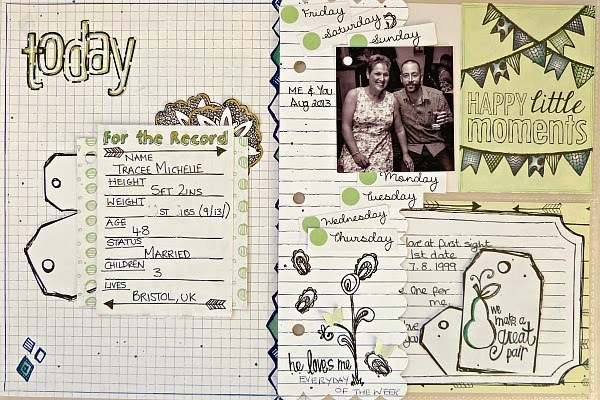 It looks easy, which is the only way I would scrapbook. It's all very pretty! Fabulous misc me pages, ladies! Those are beautiful. Maybe I would use it as a journal. Johanne L.